Nothing quite ushers in the holiday season like the Macy’s Thanksgiving Day Parade. For Broadway musical lovers this is also a chance to see performances from new and hit Broadway musicals performed in front of Macy’s flagship establishment in historic Herald Square. This year marks the 92nd Annual Macy’s Thanksgiving Day Parade and this installment promises to be as exciting as ever. 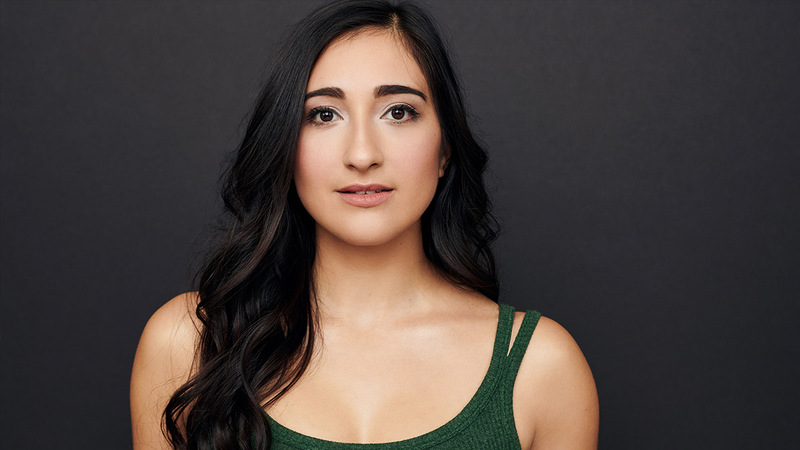 Performing on 34th Street will be the casts of four Broadway musicals, with Mean Girls, My Fair Lady, The Prom, and SUMMER: The Donna Summer Musical represented. 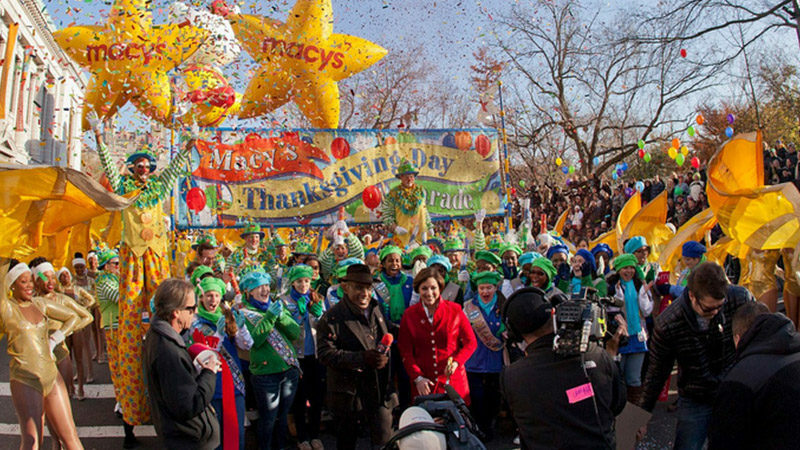 The Macy’s Thanksgiving Day Parade will air from 9 a.m.- noon in all time zones on Thursday, Nov. 22. on NBC. Mean Girls, which is based on the popular film of the same name, opened on Broadway earlier this year and features a score by Jeff Richmond and Nell Benjamin and a book by Tina Fey. 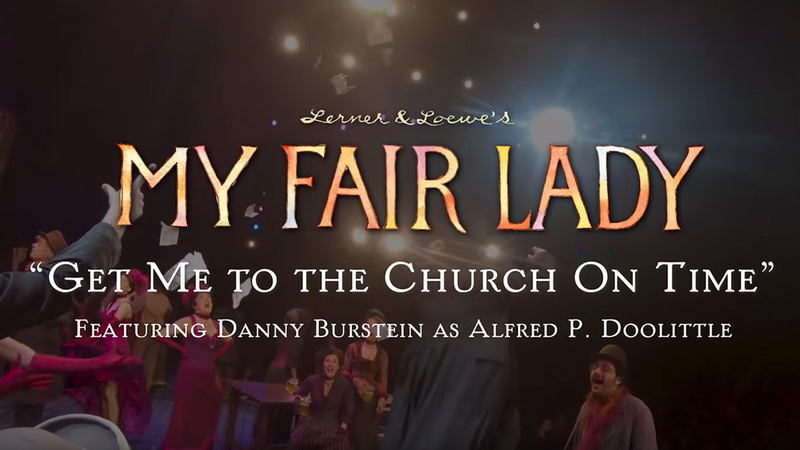 My Fair Lady, which currently stars Laura Benanti and Harry Hadden-Peyton, is a revival of the Lerner and Loewe classic. 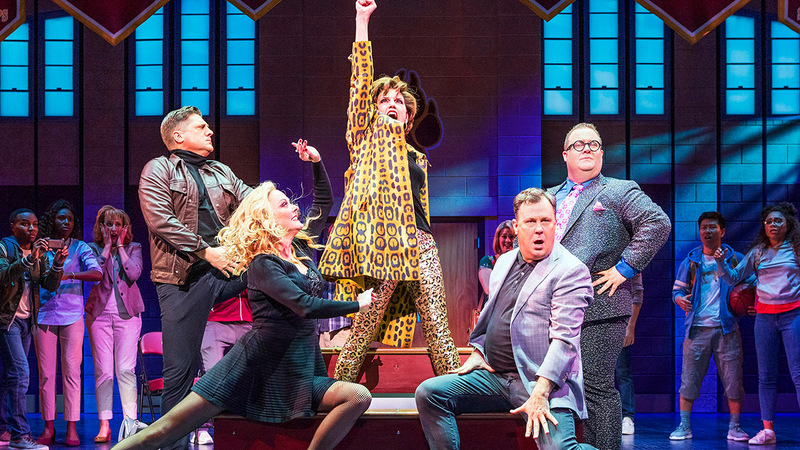 The Prom, which is now in previews, is poised to open on November 15, is the newest musical in the batch with a book by Bob Martin and a score by Matthew Sklar and Chad Beguelin. Finally, SUMMER: The Donna Summer, is a jukebox musical that celebrates the life and the music of its iconic namesake.